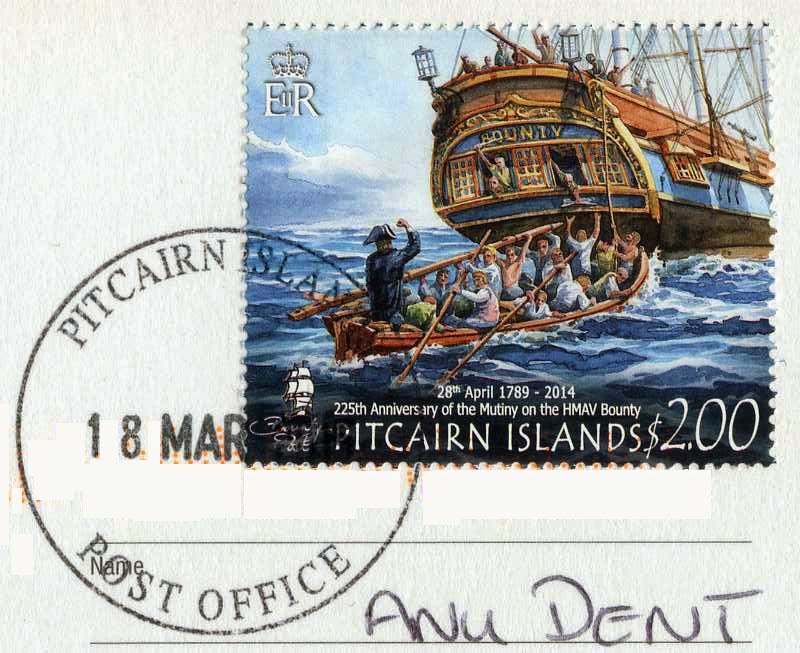 The Pitcairn Islands, officially named the Pitcairn Group of Islands, are a group of four volcanic islands in the southern Pacific Ocean that form the last British Overseas Territory in the Pacific. 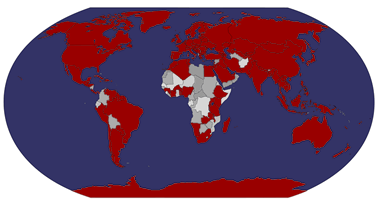 The four islands – Pitcairn, Henderson, Ducie, and Oeno – are spread over several hundred miles of ocean and have a total land area of about 47 square kilometres. 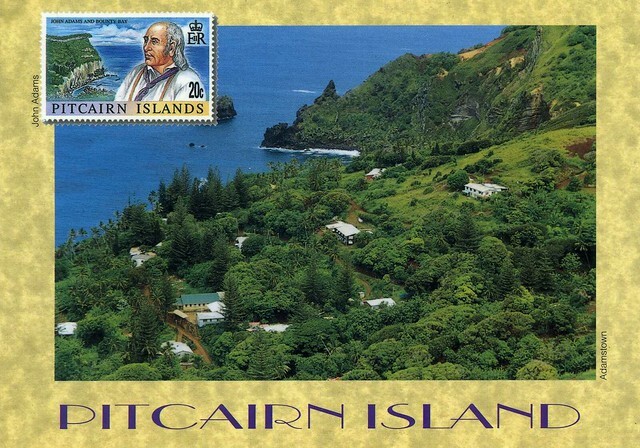 Only Pitcairn, the second largest island measuring about 3.6 kilometres from east to west, is inhabited.